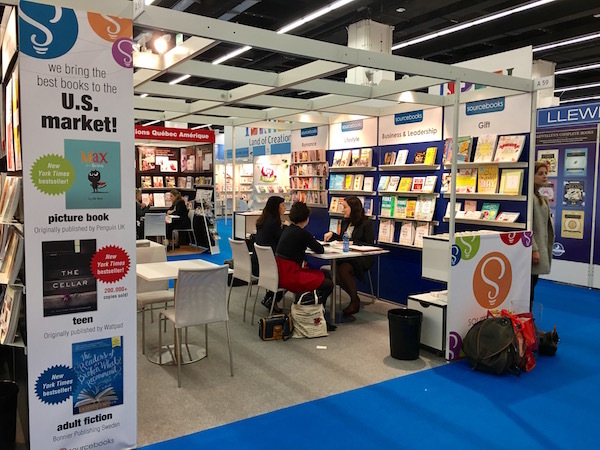 It was clear to see that independent publishing was alive and well at this year’s Frankfurt Book Fair, with indie publishers and authors commanding a larger presence than ever before. Two hundred and nine titles (209) were on display in IBPA’s cooperative booth this year (up from one hundred ninety-two (192) in 2015 and one hundred seventy-nine (179) in 2014). Keep in mind that this number does not account for the independent titles on display in our partner booths (members who purchased their own private booth through IBPA) – which, when combined with the IBPA booth, easily exceeded a thousand new books for the international community to enjoy! So what’s the big deal? Why are independent publishers and authors investing their time, resources, and energy in the Frankfurt Book Fair? Why is IBPA even there? 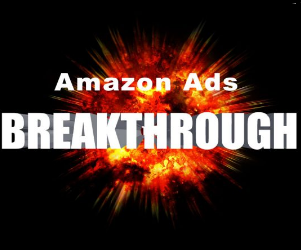 277,000 visitors – is that a lot? To put this number into perspective, one would have to examine the London Book Fair (considered second only to the Frankfurt Book Fair), an event that welcomed 25,000 attendees from 124 countries earlier this year, and North America’s biggest premier event for publishing, Book Expo America, which reported a total event attendance of 17,249. When you hear someone describe the Frankfurt Book Fair as the mecca for all publishers, booksellers, rights agents and media trend-spotters, they’re not exaggerating. 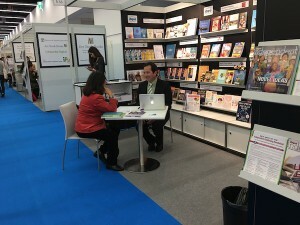 The Frankfurt Book Fair, or properly known as Frankfurter Buchmesse, is definitely the place to be, or at least the premier event to have your book displayed, if you, your book, or both, are looking for international exposure. IBPA supports members’ books in a few different ways. Many IBPA members purchase a single-title display in the IBPA Cooperative Booth ($185/title). 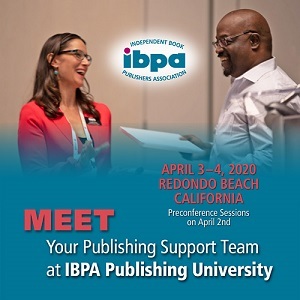 In addition to the onsite, face-out display, those who sign up for single-title display are added to the show catalog which is sent to IBPA’s exclusive list of 600+ international contacts. 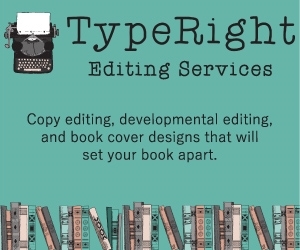 Other members opt for the full-shelf display, which accommodates 4-5 books along with catalogs or sell sheets ($700/shelf, including dedicated company signage). This year’s onsite staff included IBPA’s Chief Operations Officer, Terry Nathan, and IBPA’s Project Manager, Mimi Le. Terry (right) meeting with a foreign rights agent. During the Fair, Terry and Mimi met with over 75 foreign rights agents and publishers (up from 63 appointments in 2015). Each meeting with a foreign rights buyer lasts 15-30 minutes. 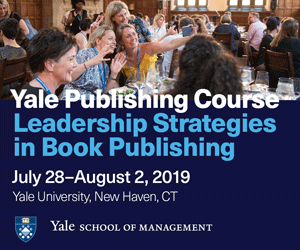 During these meetings we get a sense of a buyer’s particular area of interest and what may be happening in their local publishing scene. Interest areas are often quite specific. Sometimes we had many titles for them to consider; others just a few. In rare cases, we didn’t have anything at all. But, like everything else in this business, it’s a matter of building relationships. A good example is the publishers we met from Greece this year. Their economy is a bit upside down right now and they were not necessarily interested in acquiring rights, but made the trip to the show to maintain relationships built over many years. 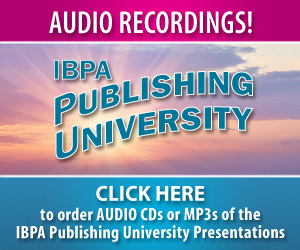 A complete catalog of titles represented in IBPA’s cooperative booth is available online. To take a look at each book displayed, check out the photo album on Facebook. Members displaying in the IBPA booth receive a report of all of meetings and interest experienced at this year’s show. In addition to representing our members’ titles in the cooperative booth, we were equally privileged to have been joined on the show floor by those members who chose to purchase a private booth through IBPA. Together, our presence secured almost a whole aisle in Hall 6.0! IBPA would like to give special thanks to Stephanie Beard at Turner Publishing, Sara Hartman-Seeskin at Sourcebooks, Maria Kjoller at Lerner Publishing Group, Bill Krause at Llewellyn Worldwide, Ltd., Dorothy Smyk at New Harbinger Publications, Brooke O’Donnell, Joe Matthews, and Paul Murphy at Independent Publishers Group, Sabine Weeke at Findhorn Press, Stephen Buda at J. Ross Publishing, , Jim Schmelzer at Publishers’ Services International, John Atkin at Silvermine International Books and Ethan Atkin at Cranbury International. By signing up to host their own booth with IBPA, these members received free freight to the Fair and booth support on site. We look forward to hosting them again in 2017! 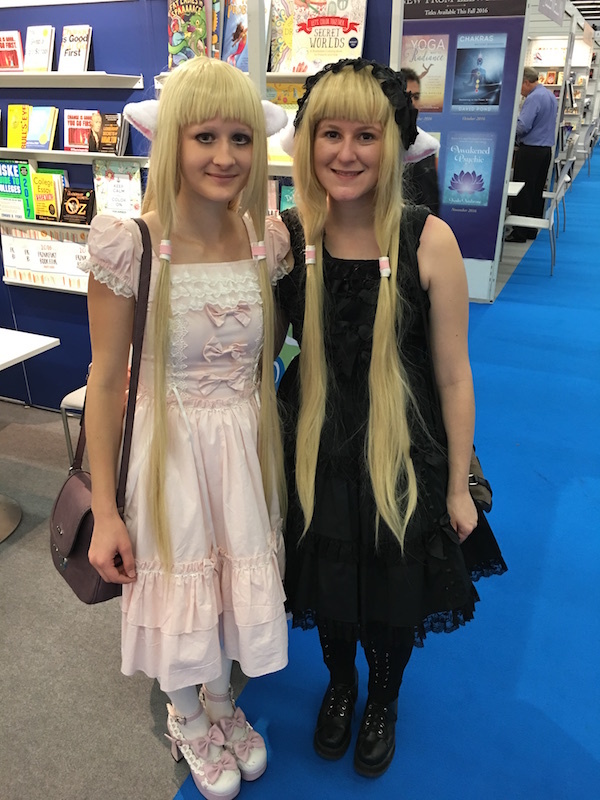 Two German girls dressed as the characters from the Japanese anime, Chobits. 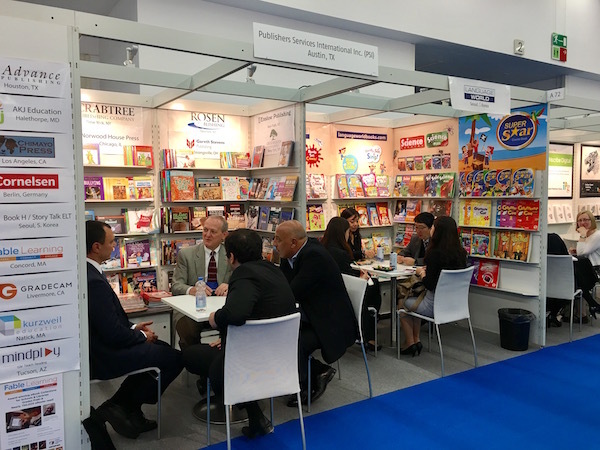 From October 19-21, publishing and multimedia companies from all over the world were briskly walking from one appointment to another, either negotiating international publishing rights or exchanging information for future dealings. Each booth occupied by at least two individuals sitting across from each other around a small table; catalogs and books sprawled between them. These three days alone welcomed 142,300 trade visitors – professionals who attend the Fair for the purpose of doing business. The last two days of the Fair, however, had a different crowd. Non-trade visitors – also known as the “public”— were invited to attend the Fair on October 22-23. This year, officials reported that over 84,700 non-trade visitors attended the two-day public event! The majority of visitors were German locals, looking to buy books in German or discover interesting English-language books. Many German teenagers came as Cosplayers, dressed up as their favorite characters from animated films, comics, books, and manga. For Mimi and Terry, Saturday and Sunday felt like a completely different Fair! Next year, the Frankfurt Book Fair will take place Oct. 11 – Oct. 15, 2017. IBPA is happy to announce our attendance at next year’s Fair (our 32nd year in attendance!) and look forward to displaying your title in our cooperative booth! More information about IBPA’s Trade Show Exhibit Programs is available here. 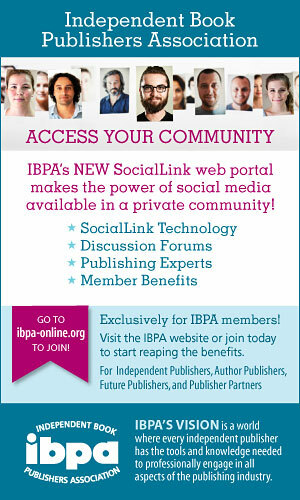 If you have any questions, feel free to e-mail us at info@ibpa-online.org or call our office at (310) 546-1818.